John Elliott has debuted his latest collaboration with Nike during New York Fashion Week (NYFW). Known as the official “Dad Shoe” the Nike Air Monarch by John Elliott comes to life for its official debut. 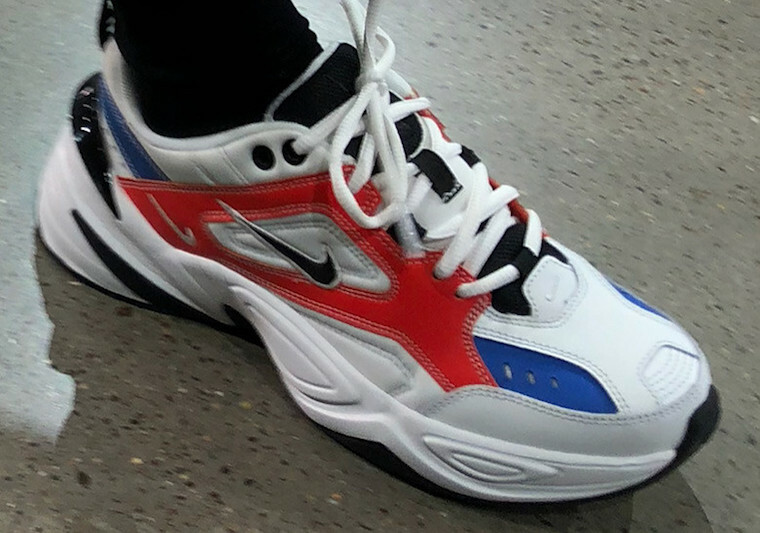 This dad shoe features bold red, blue and black accents. Differentiating from the original Air Monarch, is the smaller Nike Swoosh as well as an updated midsole. 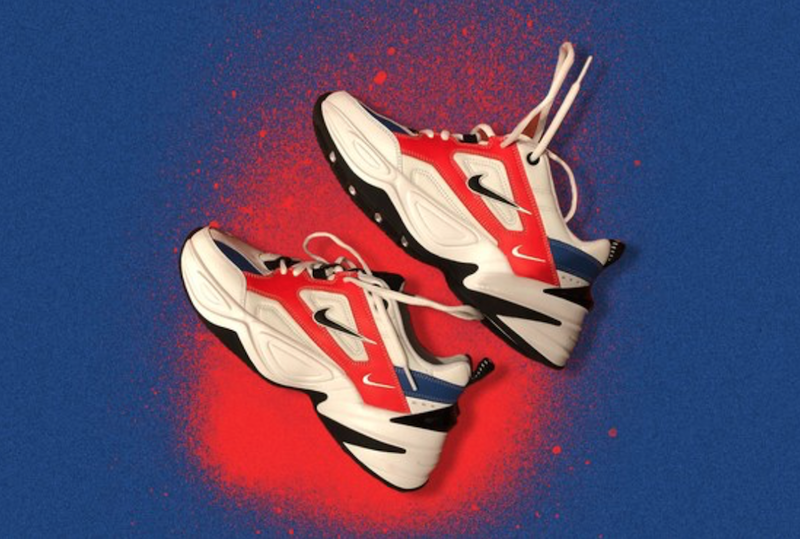 No official release information on John Elliott’s Nike Air Monarch yet but stay tuned with Modern Notoriety for updates as they come.